Smart and OPPO execs with the OPPO A71k smartphone. 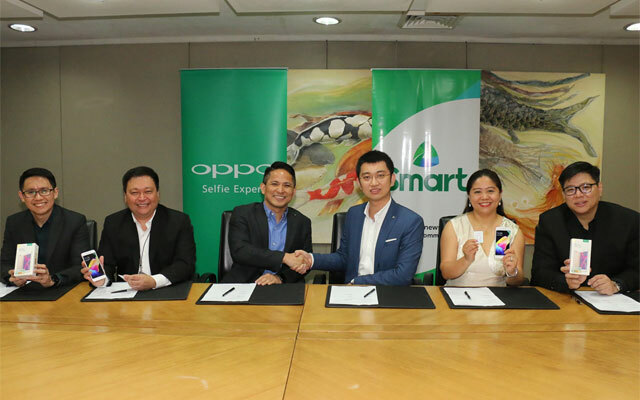 Smart teams up with OPPO by offering the OPPO A71k smartphone kit to encourage 4G LTE adoption in the country. The kit comes with a free LTE upgrade SIM, 1GB of mobile data and the smartphone itself. 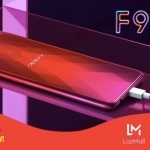 It’s ₱1000 cheaper than the regular version at ₱5,988.00. 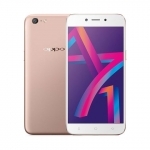 The OPPO A71k has a 5.2-inch HD display, 13 Megapixel rear camera and 5 Megapixel selfie camera. 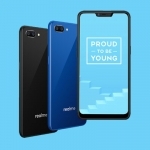 It’s powered by a Qualcomm Snapdragon 450 chipset with a 1.8GHz octa-core CPU, Adreno 506 GPU and 2GB of RAM. What’s more important though is its 4G LTE connectivity. 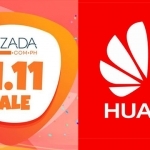 4G LTE offers a faster mobile internet connection speeds and Smart is encouraging Filipinos to upgrade to a 4G device to take advantage of the technology. As more users upgrade to LTE devices, Smart benefits because it naturally increases the number of people choosing to use mobile data. 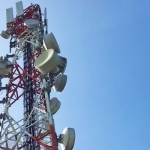 The telco is on track to cover 90% of the country with a 4G signal by the end of the year. Average rating of 4.3 stars from 24 users.